PHILADELPHIA -- A teenage girl has been charged with murder and other offenses in the death of her baby, who was found in a Philadelphia dumpster on New Year's Eve. 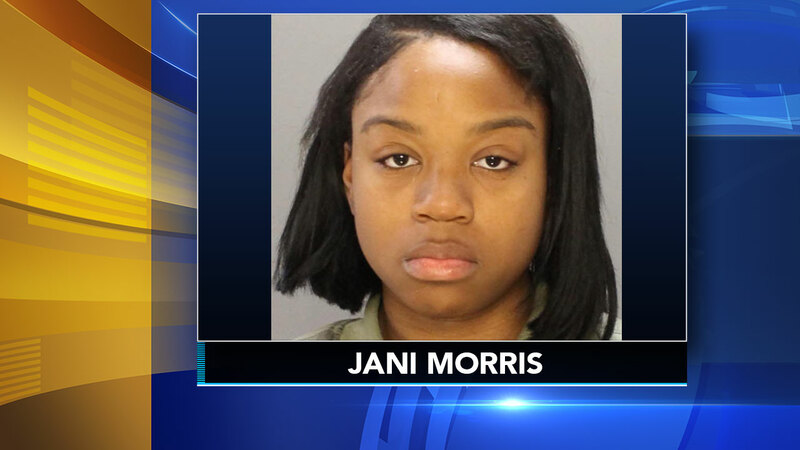 15-year-old Jani Morris has been charged as an adult. Police said it all began around 10:30 p.m. when a woman approached officers three blocks away from where she had discovered the newborn in a dumpster. Police say they found the teen and her mother inside their nearby home. Investigators believe that's where the teen gave birth. The teen and her mother were taken to the Special Victims Unit. The teen girl was placed under arrest and was then taken to Temple Hospital for precautionary medical treatment.